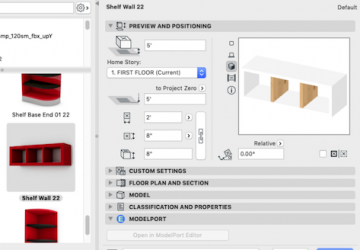 Discover how to create custom 2D objects as well as 3D objects in ARCHICAD from both the Floor Plan and 3D Window. 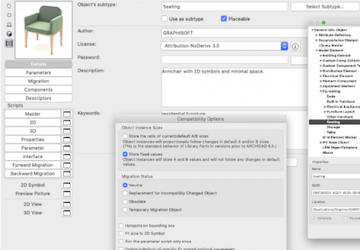 Plus, uncover how to use the Morph Tool to create objects. Learn how to program standard custom object parameters using GDL, including material, pen color, linetype, length, text and rotate. 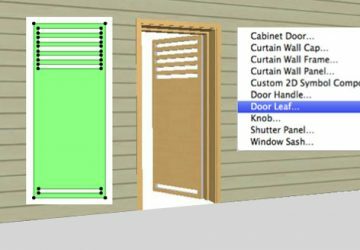 Discover how to create custom door panels, door hardware and a window sash in ARCHICAD by modeling these elements and saving them as component based objects. 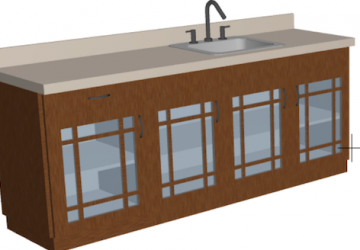 Examine how to create custom cabinet doors, cabinet knobs and pull hardware as well as custom gate designs as component-based objects. 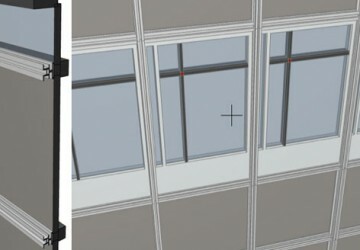 Learn how to create custom curtain wall frames and caps using DWG files from the manufacturer as well as how to design a custom panel. 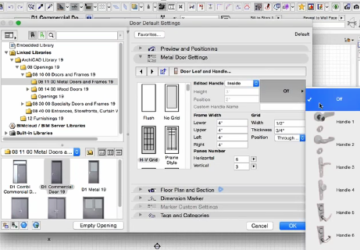 Learn how to define doors and windows, the steps to setting up both simple and detailed graphics, selecting a dimension marker symbol, setting up the Marker Settings, assigning a tag and finally how to place a door or window object within a Wall. 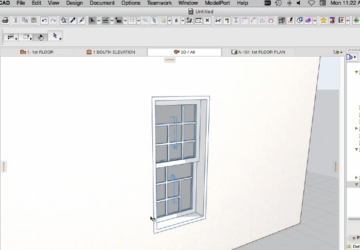 Examine how to create a custom door leaf, door handle and window sash as well as how to model a custom door or window object and Save it as a window or door object that can be inserted into a wall.